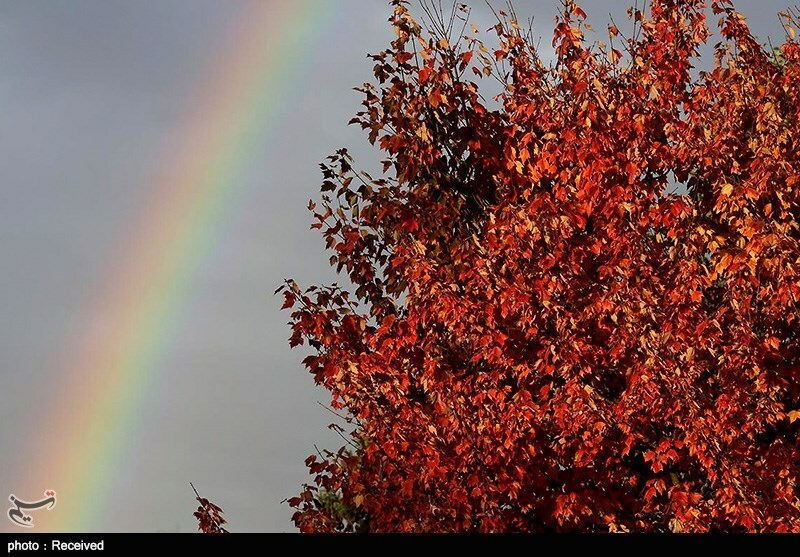 Iran is one of the only countries in the world which has the complete four seasons. The land whose every inch needs deep evaluation. Its north is covered with evergreen forests and a beautiful lake with moderate climate, its south is led to the Persian Gulf, with hot and humid climate, beautiful and attractive palm trees, its east with a hot desert and running sand, with its nights full of stars and the west of this vast land with mountains high in the sky, attracts the attention of every visitor. In other words, Iran possesses characteristics of all four regions, given its position at the crossroads of these four geo-climatic zones. It is a land of wonder, paradox and diversity, hence the appropriate title "Iran: a world inside a country”. In fact, Due to the large size of Iran, there can be great variation in weather conditions across the country e.g. 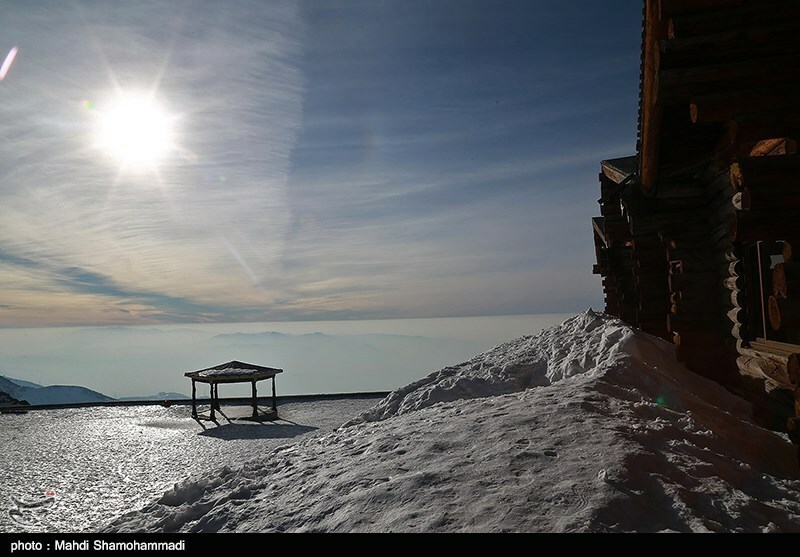 winter weather in the northwest of Iran is typically cold with heavy snowfall and subfreezing temperatures, whilst in the southern regions of Iran; the weather during this period is often fairly mild. However, cold air blowing from Siberia can produce some very cold weather during this period. 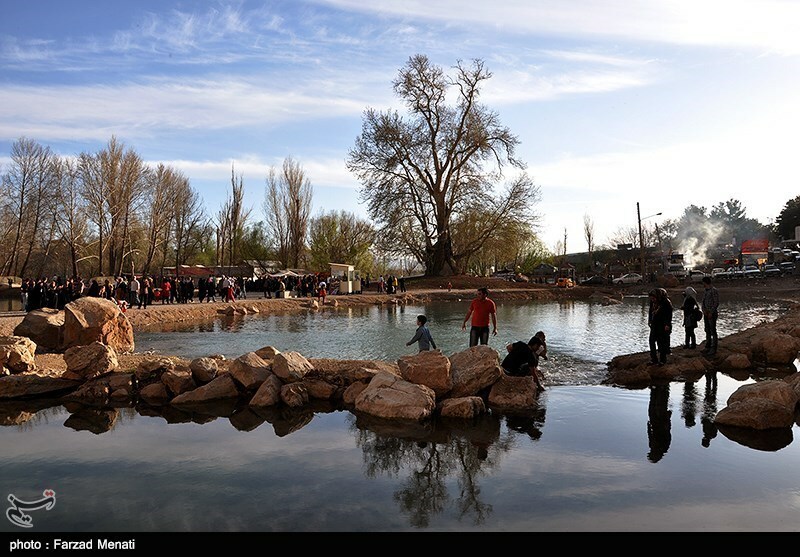 Weather during the spring period in Iran is typically fairly mild and most of the rainfall seen in Iran occurs during the spring and winter periods. However, the weather within the Caspian coastal area of Iran (which is a high mountainous region) is very different to the rest of Iran and this area usually experiences rain fall throughout the whole year. Due to the different weather conditions in this country, the region is far more fertile to the rest of Iran which is typically fairly arid. Summer weather in Iran is typically very hot and dry. It is not uncommon for the temperature in the south of Iran to exceed 37 degrees centigrade during this period. The sun shines almost continuously during this season. 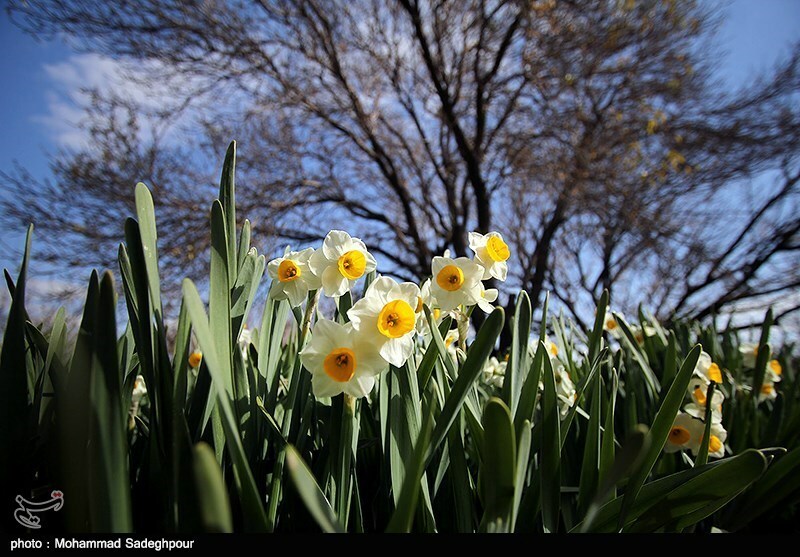 Like the spring, autumn is a fairly short season in Iran and it’s advisable to visit at this time.